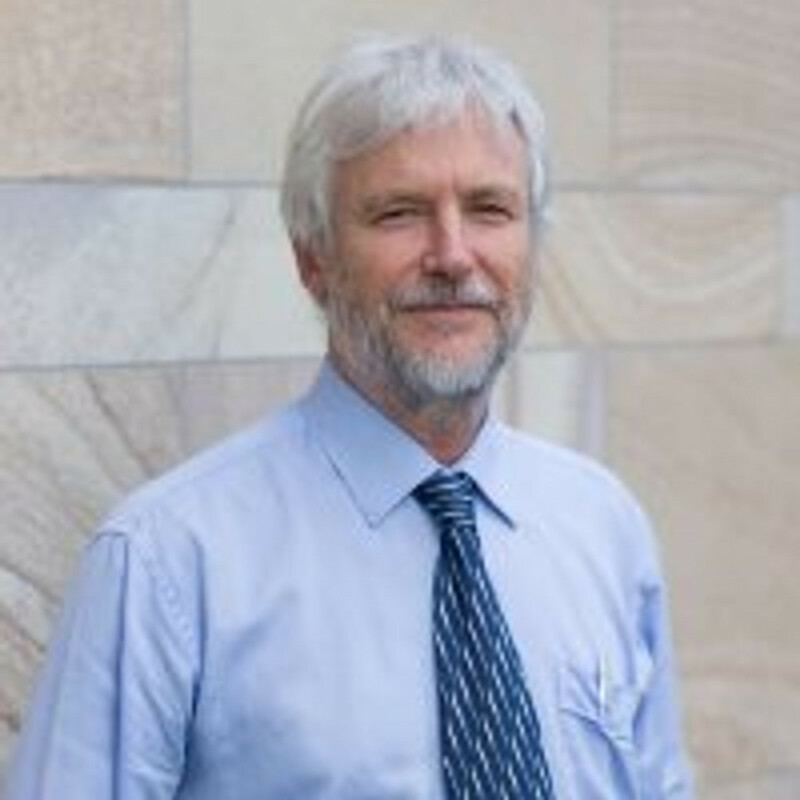 Paul Glasziou is both a medical researcher and part-time General Practitioner. As a consequence of observing the gap between these, he has focused his work on identifying and removing the barriers to using high quality research in everyday clinical practice. He was editor of the BMJ's journal of Evidence-Based Medicine, and Director of the Centre for Evidence-Based Medicine in Oxford from 2003-2010. He is the author of several other books related to evidence based practice. He is currently the recipient of an NHRMC Australia Fellowship which he commenced at Bond University in July, 2010.